With a burnt-out navigation system and a low level of supplies for your crew to survive. Join this 2-6 player co-op adventure where you’ll be randomly warping throughout the outer reaches of space in a desperate attempt to live long enough to make it home. A choose-your-own-adventure style space exploration game which will release late 2017. 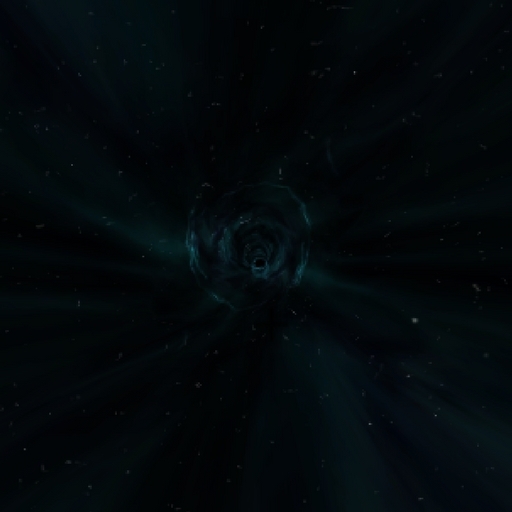 The game centres around warping throughout space, and dealing with what faces you when you come out of it. Sometimes it’ll be friendly NPC’s, sometimes it’ll be right in the heart of battle, or it could be absolutely nothing at all. The music direction I was given was to combine orchestral music with electronic (with more emphasis on the former). With the outcome of the warp being mostly unknown, I made sure the crew’s emotions would be what is reflected in the soundtrack. I also wanted to ensure that the soundtrack is very fluid, being able to change at a moment’s notice, so through the help of middleware (FMOD), I programmed all the music to transition smoothly, and in the case of battle music, to be able to switch between ‘tension’ and ‘battle’ very quickly. The end result reflects the player’s actions, regardless of how quickly the crew responds to what is happening in the game.